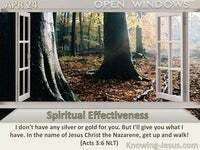 What Does Hebrews 7:11 Mean? It was the role of the priest to be the propitiation between God and man so that God's wrath against sin could be appeased and satisfied - in order that the sin barrier between God and man could be removed. The role of the priest was also to reconcile fallen man back to a holy God so that man could be redeemed, forgiven and returned into sweet fellowship with the God Who created him - but against Whom all humanity had sinned. 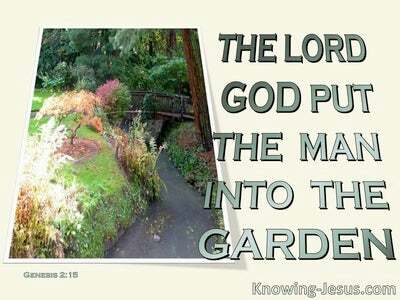 But no man is good enough to act as mediator between God and man. No human priest is capable of acting as go-between.. for priest and people alike are all sinners. All have offended a holy God. 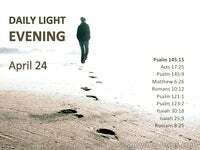 All have sinned and all fall short of the glory of God - all re under God's wrath. 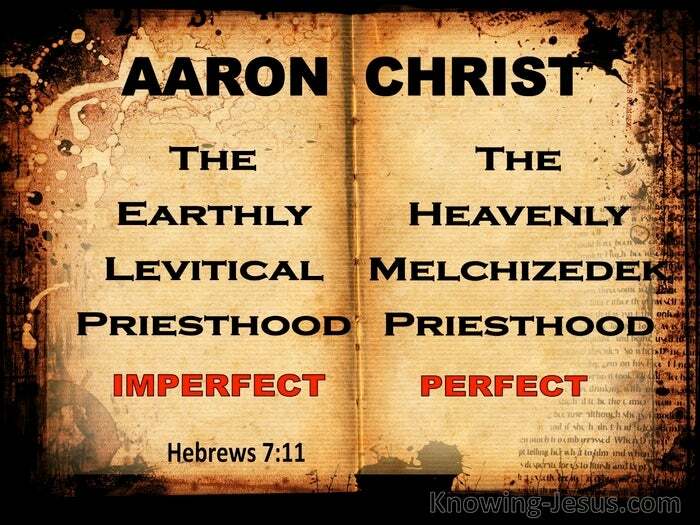 The Levitical priesthood, from the house of Aaron through whom the perfect Law of God had been delivered to Israel, were nonetheless imperfect men. 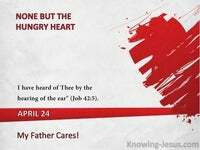 All were sinners who were incapable of performing the role for which they had been called. This priesthood could not reconcile fallen man back to God. It could not be the propitiation for man's sins. The Aaronic priesthood could not deal with sin.. the sinner nor God's wrath against sin - for they too were guilty sinners who were also in need of redemption. The earthly priesthood was used by God and to show mans' need of a sinless High Priest; a new Priesthood; a perfect Mediator - a sinless Man who could represent man to God and God to man. Like the Mosaic Law the Levitical priesthood was a tool to point us to Christ, Who is the only One Who can deal with 1) sin, 2) the sinner estranged from God due to sin and 3) an offended God, Who demands satisfaction for the sin - for it is only by means of His death on the cross that sinners can be reconciled back to God. Only He could pay redemption price for our sins. Only the sinless Son of God could be the propitiation for our sins and become the one and only Mediator between man and God - and between God and man. 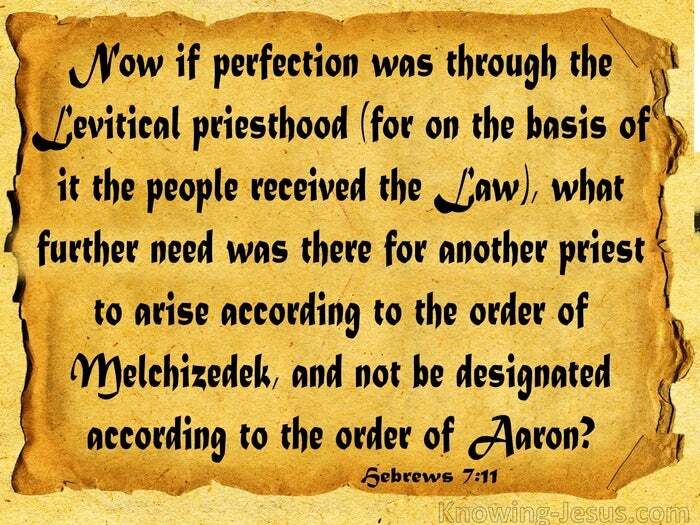 And so we read: now if there was perfection through the Levitical priesthood what further need was there for another priest to arise according to the order of Melchizedek, and not be designated according to the order of Aaron? 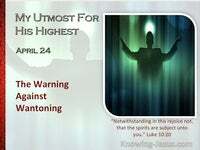 Jesus is our only sinless High Priest the perfect Mediator between God and man. He is sinless Man Who was sent by God to establish a new priesthood, a Royal-Priesthood - a priesthood that was not after the insufficient order of Aaron but after the perfect order of Melchizedek:- (the King of Jerusalem and Priest of the most high God). 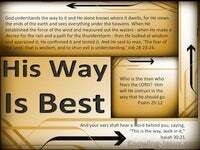 For only the Word made flesh could legitimately become God's representative to man and mans representative to God. 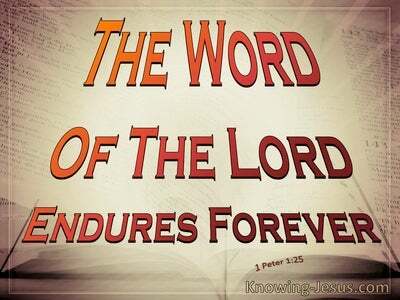 Heavenly Father, thank You for the many lessons that You teach us in Your word. 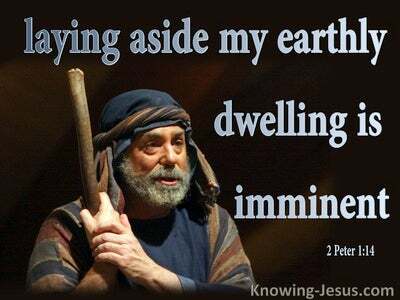 Help me to understand more of You with each passing day - this I ask in Jesus name, AMEN.